Enjoy an evening with local authors Mike and Helen Walters being interviews by STV's Nicola McAlley. Refreshments available. After last year’s sell-out evening with Ian Rankin, there is a second opportunity to explore writing and crime in an event organised by Culbokie Community Trust as part of its fundraising towards the establishment of a Community Hub.Nicola McAlley (STV) will again be our host in a conversation with two Culbokie-based writers, Mike and Helen Walters. Mike and Helen will discuss their approaches to writing, including the importance of place and people in fiction. They will explore why they have chosen to live in Culbokie and how they are inspired in their writing by the Black Isle. They will read from their work and tantalise us with mysteries, murders and intrigue. Mike, writing as Alex Walters, has recently published the third in the DI Alec McKay series based on the Black Isle. He is the author of twelve crime novels, including a series set in Mongolia, as well as books set around Manchester and the Peak District. The evening will be held at Findon Hall on Saturday February 23rd at 7.00 for 7.30 pm. 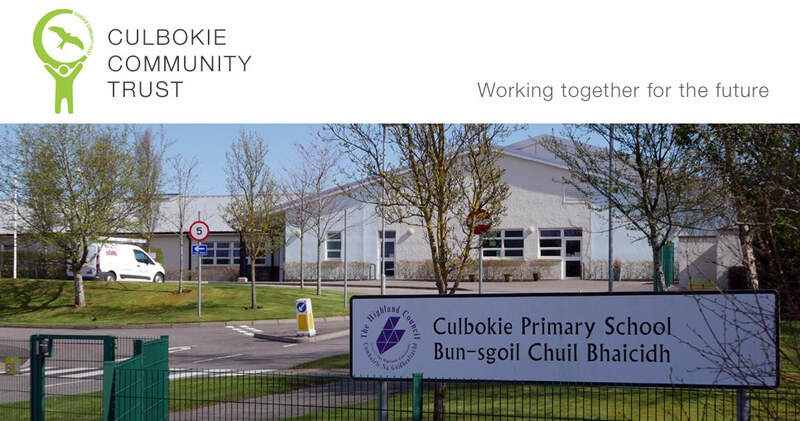 Tickets are available at Culbokie Spar shop or by emailing event@culbokiect.org. Admission £5 per person. Refreshments will be available for purchase.